Brandi currently serves as the organization’s Director of Policy and Government Relations where she manages the public policy agenda, directs public policy activities, and oversees government relations. Brandi has over 10 years’ experience in advocacy and public policy. Brandi earned a Bachelor of Science degree in Sociology and Non Profit Management from Clemson University. 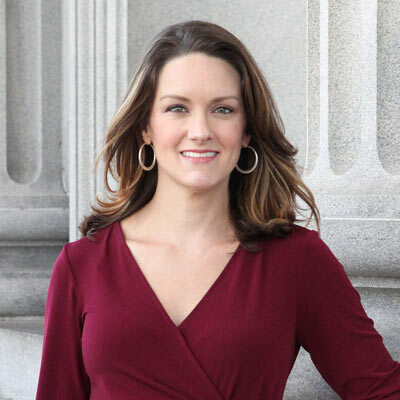 As a volunteer, Brandi has been involved in organizations like the South Carolina Think Tank for Women in Elected Office, South Carolina Women’s Caucus, and served on the South Carolina League of Women Voters Columbia Chapter Board of Directors. Over the past 7 years Brandi has been a proud co-host of the South Carolina Anita Hill Party and was named one of Columbia’s Top 20 Under 40 in 2010.